The Xiamen Golf Society Huisman Tourney makes my dream come true , to stay with the nature , to breathe the fresh , to feel the magic of Golf. As an amateur photographing guy from Millennium Harbourview Hotel Xiamen , I presumed that I have recorded most of the moments ( if not every moments) of the game , I may say , I almost caught everything. 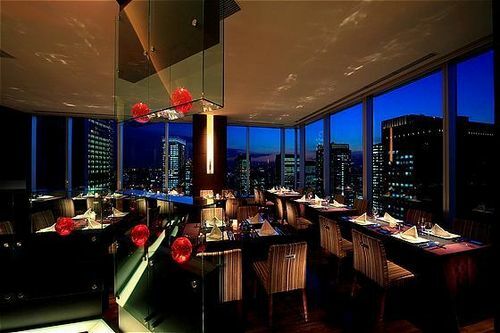 Wanna make a hotel reservation in the Best Xiamen Hotels , Simply Millennium Harbourview Hotel Xiamen ? 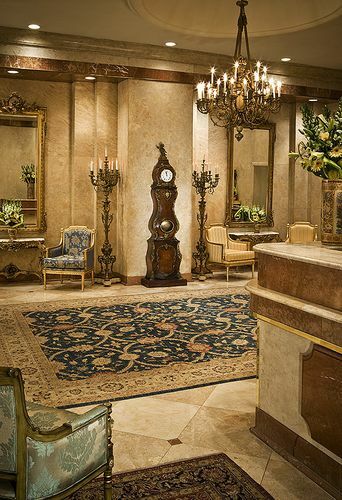 Make hotel reservation here! Great people , Great moments , Great shots , through the eye of an amateur photographing guy from Millennium Harbourview Hotel Xiamen. Second Annual Huisman Invitational Golf Tourney to remember. I have no control to resist the temptation facing such a nice field with the green color ， the sea ， the tree and the air. As an amateur photographing guy from Millennium Harbourview Hotel Xiamen , I presume that I have recorded most of the moments ( if not every moments) of the game , I may say , I almost caught everything. 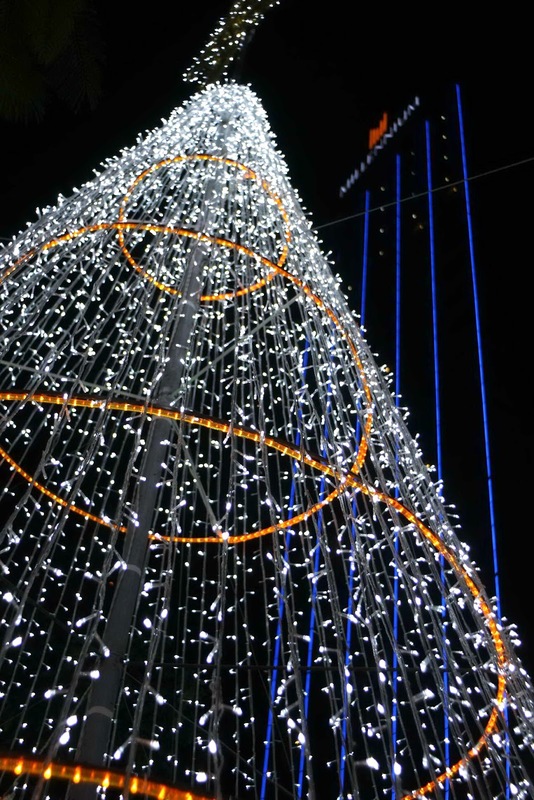 Merry Merry Christmas , shall we start in Xiamen? Xiamen , the East Venice , knows how to enjoy life . 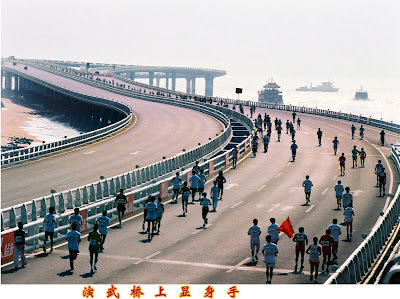 From 1st Dec , 2009 , Millennium Harbourview Hotel Xiamen , had refereshed your eyes with such beautiful scenes. Not only on Christmas Eve , Xmas night and New Year's Eve will have big gala dinner with plenty of lucky draws to celebrate , the whole month is now ready for Christmas. 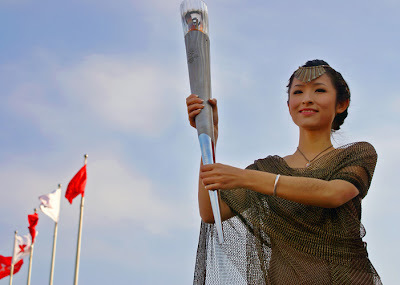 Xiamen people love to enjoy all kinds of culture and celebration. The Lobby is a world of Santa Claus and his gifts, and the coffee shop is where we celebrate the Christmas Eve , Don't forget to come and sing-a-long with us! Probably the Biggest one in the world ,China Xiamen International Buddhist Items & Crafts Fair (Xiamen Buddha Fair) , which was held 12th-15th ,Nov, 2009, has become the vane for Buddha industry .For me it is full of art , culture , and delicious food ! The biggest sign is the 1st International Vegetarian Forum, with subject of \u201cfeeling the vegetarian world, sharing a healthy life\u201d. It is a feast of Vegetarians', Vegetarian culture is influencing on the people\u2019s life gradually. Vegetarianism has become a bran-new life style for environmental protection. It\u2019s estimated that vegetarian food will become the dietetic trend all the 21 century.The mission of this forum is \u201chealth, environmental protection and development\u201d. Now Xiamen has at least 20 pure Vegetarian Restaurants , not include those restaurants serve special vegetarian dishes ,also in high quality (in Millennium Harbourview Hotel Xiamen , the Loong Yuen Chinese Restaurant has a series of dishes that really deserve trying). Vegetarian food is often associated with religious beliefs; most of Buddhists are vegans. 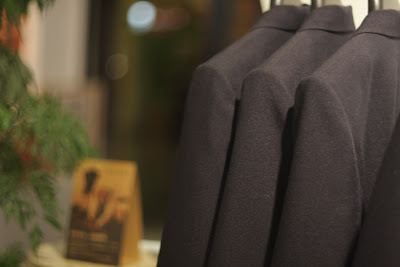 Nowadays, vegetarianism has been given new meanings: fashion, Environmental Protection and healthy. Vegetarian food and health complement each other, enjoying the Vegetarian life becomes the fashionable healthy concept that the people pursuit. Meanwhile, as life becoming better, the environment is being worse because of people\u2019s destroy. The carbon footprints cover the whole world, some of which is caused by non-vegan. All of these remind people to paying attention to healthy eating, reducing the slaughter, maintaining the ecological balance. Statistics show that 10% of the U.S. population and nearly 4,000,000 British are vegans; In Taiwan, about 2 million people join vegetarianism, and also there are more than 4,000 vegetarian restaurants. Facing with Taiwan, Xiamen is most influenced also by vegetarian culture at an unprecedented rate. With the opening of cross-strait policy and the frequent economic and cultural exchanges, Taiwan's well-known vegetarian industry will increase the development of mainland\u2019s industry. surprise they recently joined in almost every disaster rescue action all over the world. Besides they made lots of effert in culture, religious , eco spreading to improve the status of the human being. One of the world’s leading groups of independent hotels has announced the top ten most popular hotels in terms of visitor numbers to its website. Hotel Metropolitan Tokyo (left), is located in the heart of the city and is a perfect choice for business and leisure travellers alike. It features 815 exclusive guestrooms, a spacious fitness area with indoor swimming pool, elegant wellness amenities including a Jacuzzi and steam room, as well as a number of bars and restaurants serving Japanese, Chinese and Italian cuisine. The luxurious and recently renovated Empire Hotel near Central Park and Lincoln Centre boasts 420 elegant guestrooms and suites all with spectacular city views. First-class fitness and wellness areas, a stunning rooftop pool and deck, and the Rooftop Bar & Lounge serving signature cocktails are key features. The Empire Lobby Bar offers a hip and romantic setting and an outstanding selection of wine and champagne. 3. Grand Hotel de la Minerve, Rome Located between the Pantheon and the Church of Santa Maria Sopra Minerva (right), the Grand Hotel de la Minerve is the perfect luxury base from which to explore Rome. The five-star deluxe hotel is set in a magnificent 17th-century palace and was completely renovated in 2004. It offers 135 rooms, including superior, deluxe and junior suites, as well as a stunning roof garden where guests can enjoy dinner as the sun goes down. Hotel le Petit is a bohemian-inspired boutique hotel located in West Hollywood, just steps from the famed Sunset Strip and Santa Monica Boulevard. Guests can choose to stay in a choice of accommodation – The Little Lovely (Demi Suite), The Lovely (Junior Suite), The Lovelier (Executive Suite) or The Loveliest (One bedroom/open studio). The hotel also boasts a rooftop deck with a saltwater pool, an outdoor fire place and stylish Butterfly Lounge. The flagship hotel of WorldHotels is the award-winning City Inn Westminster, which is within easy reach of many of London’s attractions, including the London Eye and Tate Britain. The hotel offers 460 modern rooms and the City Café Restaurant, as well as the Milbank Lounge cocktail bar and elegant meeting and conference facilities. In the heart of Manhattan, a stroll away from the world-famous boutiques on Madison and Fifth Avenue, stands the Kimberly Hotel (left), featuring inviting guestrooms and spacious suites, as well as a 75-foot yacht for spectacular sightseeing and views of the New York skyline. Guests can also enjoy fitness and spa facilities at nine branches of the New York Health & Racquet Club on a complimentary basis. Situated in a fashionable area of Argentina’s Buenos Aires, Hotel Madero is home to 197 elegant and innovative rooms, including 28 suites and studios suitable for longer stays. All guests are eligible for access to the hotel’s Health Club, which includes a fitness centre, sauna and heated indoor swimming pool. The hotel boasts several stylish bars such as the Red Resto & Lounge and the Blue Sky Bar, which has fantastic views over the city. Built in 1925 and just steps away from the Champs Élysées, Hotel California has an extensive art gallery which will attract art lovers. Each of the 158 rooms and 16 luxury suites has a fantastic view of Paris. The hotel features the Cadre d’Or Restaurant, which serves excellent food under the direction of Chef Gilles Courtin, and the Rouge Marine Bar. 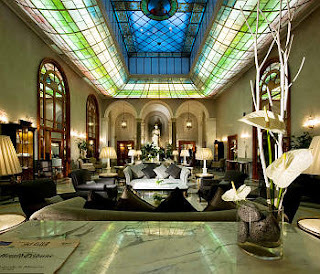 This Art Deco style hotel is located right in the heart of the city of Amsterdam with fabulous views over its canals. The five-star Grand Hotel Amrâth Amsterdam offers 165 spacious rooms and suites, as well as excellent conference facilities for up to 250 people. The famous Council Chamber, for example, is the perfect location for a private dinner or a meeting in boardroom set-up. The large spa area includes a Turkish steam bath, swimming pool, fitness facilities and a relaxation area. 10. Goodwood Park Hotel, Singapore The Goodwood Park Hotel (right) is one of Singapore’s most prestigious addresses and a five-star property with a grand turn-of-the-century atmosphere. It is situated a stone’s throw away from the vibrant shopping district of Orchard Road and features 233 luxurious guest rooms and suites, two outdoor swimming pools, a fitness centre and several award-winning restaurants where guests can experience Singapore’s finest cuisine. I know you can't wait ! There are so many moments to remember , in which I put it here. And this is probably the first time Millennium Harbourview Hotel Xiamen join the spornsership , it proved to be great fun ! Some of the pictures are not in sharp focus but I still put inside as they still have their value there . 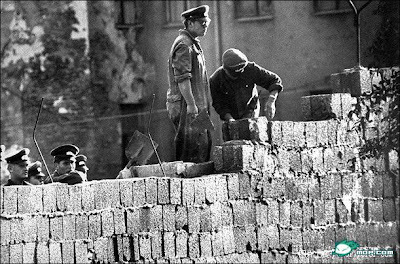 "Ich bin ein Berliner" ("I am a Berliner") is a quotation from a June 26, 1963 speech by U.S. President John F. Kennedy in West Berlin. 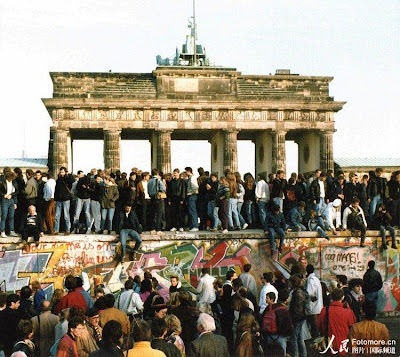 I know the time I am writing here, those Berliners are celebrating at the Wall for the fall of the Berlin Wall. 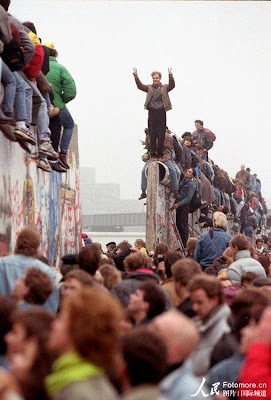 There were always pain and hurts at times people struggled for peace and love . year 2009 was not bad,Muturi, clocked 2:08:51, broke free of his running partner in the last stretch of the race leaving him trail 10 seconds behind. Terfa still clocked well with 2:09:01.
year 2008's winner, Kenyan Kiprotich Kenei, who was leading for most of the race until the 35-km mark was forced to slow down due to a muscle cramp. This year 1000,000 USD dollars for World Marathon Record breaking , time is up ! go for it! Both men's and women's Marathon (42.195km), Half Marathon (21.0975km), 10km race and 5km race. 1. Participants in Marathon or Half Marathon should be over 18, or born before January 2th, 1992. 2. Participants in 10km Race should be over 15, or born before January2th, 1995. 3. Participants in 5km Race should be over 13, or born before January 2th, 1997. 1. Web Registration: Open for web registration during October 9 to December 12, 2009. The entry will be stop, when the entry limit is met. 2. Site Registration: Open for site registration during November 2 to December 12, 2009. The entry will be stop, when the entry limit is met. 1. Domestic entries (including Hongkong, Macau and Taiwan): RMB40.00 per person, with the exemption of entry charges for registration members of Chinese Athletic Association. 2. Overseas entries: USD 20.00 per person. 3. Student entries by team registration of the school or college: RMB15.00 per person. 4. Overtime registration: During December 13 to 26, all the entries will be payed double registration fee. 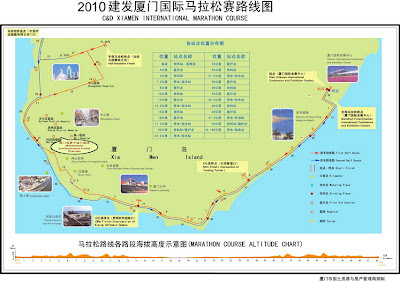 # Web Registration: Please visit Xiamen International Marathon website: http://www.xmim.org. Time awards should not be accumulated, the same person can be awarded the higher one only. A. Awarded 10,000 USD dollars, who finished marathon within 2:09:59. B. 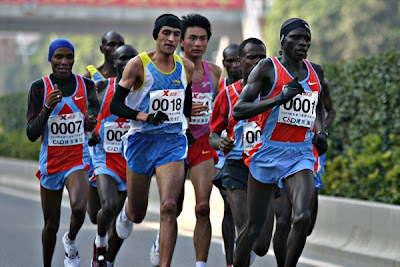 Awarded 15,000 USD dollars, who finished marathon within 2:08:51(Xiamen Marathon Men Record). A. Awarded 10,000 USD dollars, who finished marathon within 2:23:30. B. 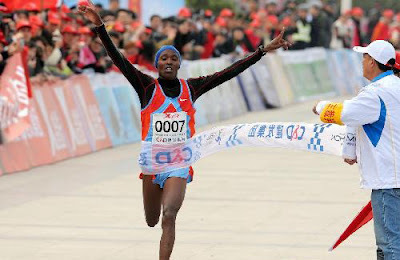 Awarded 15,000 USD dollars, who finished marathon within 2:22:38(Xiamen Marathon Women Record). 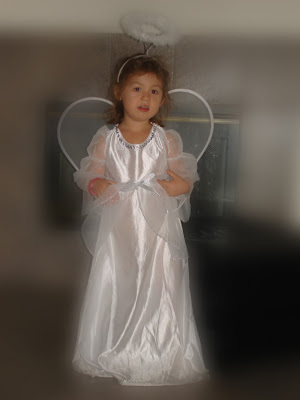 This Year's Halloween is nothing special but two little stars shining my eyes up, yes, Judy's twin babies. 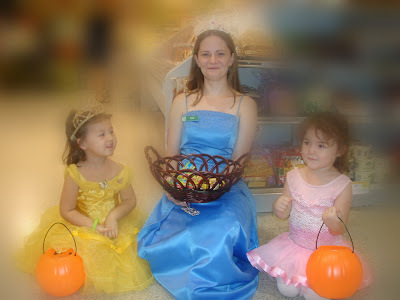 If you are a reader of this magichaijing blog one year ago , you know who I mean, our ex-colleague Judy's lovely twin daughters , stars of Halloween from USA. Bingo , let's expect the next picture of their grow-up ! Just wonderful memories! Yes , That is him , and her , 1927 , December the 1st . 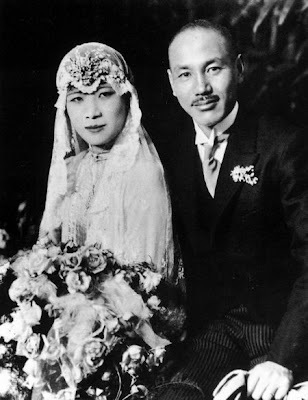 The marriage photo of Chiang Kai-shek and Soong Mei-ling , and the ceremory is one of the biggest marriage in China History . What I want to introduce today is not them , but the suit on him. It was Lai's Tailor who made the suit for Chiang Kai-shek on this wedding shot. That was Lai's classic moment! Chow Yun Fat , the most famous actor in Chinese and International movie world , in his very first big series made him a super star. Kwunkee Tailor of Lai's classic helped Chow out in this big Bund show . 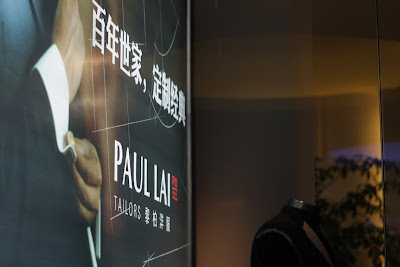 And now Paul Lai Tailor , settles down in Xiamen , what legend will he make in Millennium Harbourview Hotel Xiamen ? Just talk a walk into Millennium Harbourview Hotel Xiamen , and find out the magic throughout the history of China and Lai's. 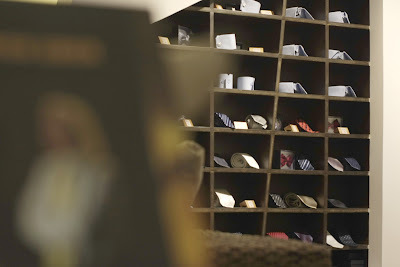 tel: 86-592-2060823, shop 110-111 ,Millennium Harbourview Hotel Xiamen. one of the best article for Millennium Harbourview Hotel Xiamen is what I will present you here , it is from whatsonxiamen.com special edition . Beautiful words, I put my photos into the lines for more lights. The true magic of the Millennium came into being long before the Harbourview entered into the management of Millennium & Copthorne. 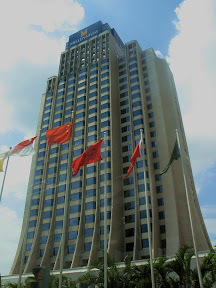 Erected in 1992 by Singapore’s top designers, the hotel’s legendary design is told to have been inspired by the appearance of a lion. 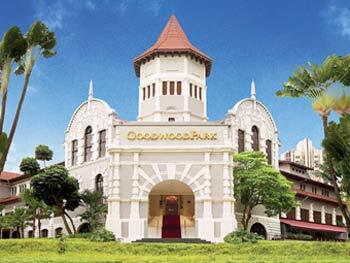 The setting of the hotel places you in the heart of old Xiamen. The hotel’s culture has the true feelings of an international brand, derived from staff whom are conversant in a total of over 15 languages and intermixed with 5 Western staff. You also have the delightful selection of cuisine variety for your dining experience at the Italian restaurant, Japanese restaurant, International buffet lounge, and Cantonese restaurant. When it comes to winding down, however, don’t miss out on the Hollywood Bar, a premium malt whiskey bar that brings you into the life of a L.A. movie star. Walking out and around the hotel, you will be pleased to discover in the surroundings surviving architectural relics providing glimpses into Xiamen’s history. Continuing on downtown will take you to Zhongshan Road Shopping Street. 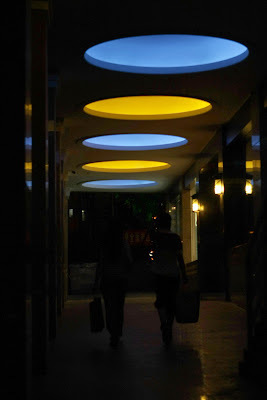 The Shopping Street is the original downtown road of Xiamen Island, now become a pedestrian street, and is still festive with throngs of fashionably dressed young shoppers who quite literally know how to shop until they drop. Within view of the Millennium is famous Gulangyu Island, A.K.A. Piano Island. Take a 10 minute stroll over to the Gulangyu Island Ferry and hop on board for a 5 minute cruise across the waters. 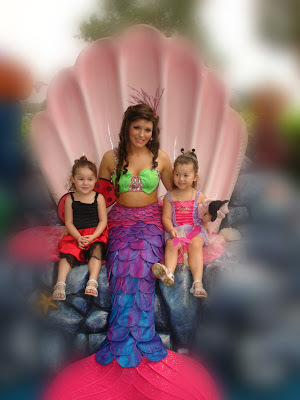 Aboard the ferry enjoy the feeling of cool misty spray off the ocean waters and take in the fresh sea air. In no time at all you are arrived on the island met by beautiful gardens, museums, little souvenir shops, pearl stores, and seafood restaurants. At the fore of the island you must enjoy the climb up Sunlight Rock and catch the breathtaking view from the island’s renowned peak. 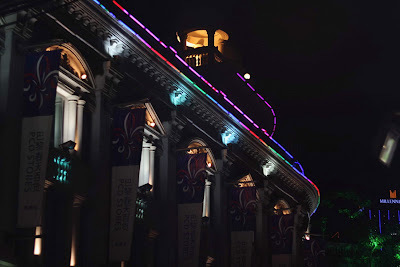 Then explore on into the center of Gulangyu and behold the beautifully preserved colonial buildings such as the Gulangyu Catholic Cathedral and also the former British and American Consulates. Another short walk down Siming Road brings you back to Zhong Shan Road and here on the right hand side you will find the First Church of China. Established in 1848AD, Xinjie Church is China’s first Protestant church, erected shortly after the start of the first missions to Xiamen. A visit to this church on any week day will allow you to enjoy the peace found in the sanctuary of this beautiful church. However, go by to sit in on a Sunday morning service and you will be amazed by its total transformation into a church overflowing with thousands of devout attendees. Hop on a taxi for a brief ride over to Xiamen University and its neighbor Nanputuo Temple. Saunter around the university’s sprawling campus and take in the stunning beauty where over 17,000 undergrads come to further their knowledge of the world. Although much of this campus has been freshly landscaped together with buildings restored and new modern architecture erected, a few areas of campus still retain the cozy old red-brick dorms and apartments that remind us of the University’s past culture. Next door to the University you will find Nanputuo Temple where nearly 120 monks make their abode. Nanputuo established originally out of a monk’s humble cave dwelling in 686AD and has evolved since into the capacious Buddhist center that you see today. Inside you may venture to their restaurant and try their famous vegetarian cuisine, a personal favorite of President Deng Xiaoping’s. 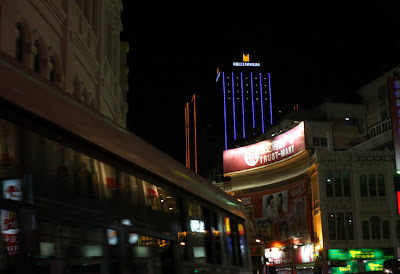 All days come to a close and by the end of your day you might be looking for Xiamen’s nightlife. Talk with the Millennium’s Concierge and they’ll have you whisked off by taxi to Haiwain Park, the focus of Xiamen’s nightly entertainment. On the other side of the board walk, across from Xiamen’s harbour, you may enjoy a walk around an elegantly terraced park, with brightly colored high reaching water fountains, a green earthen pyramid observation point, and scattered park benches. Then skirting around this park, along the harbour boardwalk, is where you go to enjoy Xiamen’s top Western bars were the party never ends...at least not until day break that is. It was a great place to for such gathering , Hongkongnese who resided in Xiamen always had a gathering in Golf Bar in Millennium Harbourview Hotel Xiamen. 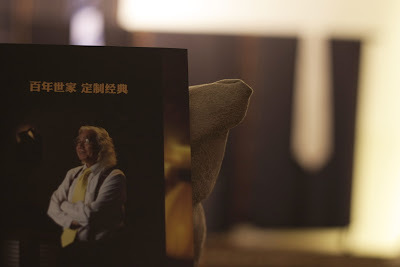 Just grasp a composition from a magazine about Xiamen , the magazine is called grand hotels.It happens that the author stayed in Millennium Harbourview Hotel Xiamen while writing this . Xiamen , worth the time. October is a golden month for family travel and vacations, and your writer strongly recommend Xiamen, a popular tourist destination without visiting which you can’t leave China’s Fujian province, they say. As one of the representative cities of Minnan (Southern Fujian) culture, Xiamen presents spectacular scenery. Every time I visited Xiamen, the weather was fine. Under the clear sky and bathed in sunlight, the distant mountains produced an ink-and-water effect. Sunlight Rock and western-style houses hidden in the lush greenery on Gulangyu Islet, a tiny island off the coast of Xiamen, were faintly visible. Golden beaches on one side of the Island Ring Road, roadside greenbelts and the blue sea formed a vivid, colorful picture. Xiamen’s cityscape has undergone drastic changes compared with a dozen years ago, featuring carefully preserved traditional Minnan-style verandah buildings as well as contemporary high-rises and luxuriant gardens. Millennium Harborview Hotel Xiamen where your writer stayed is adjacent to shop-lined Zhongshan Road pedestrian, the history of which can date back to the 1930s when it was a busy commercial street. The numerous restaurants, snack bars and vendors selling dried foodstuffs make your life easy and convenient. Xiamen is a city of leisure. Unlike Chengdu where you seem can find teahouses everywhere, Xiamen adds a heavy dose of Minnan culture to its leisure activities. The warm weather has also contributed to the vibrant scenes in which you will always feel fresh and energetic. To immerse yourself in the leisure activities, you can sample the “noon tea” at Lu Dao Hotel which overlooks Gulangyu Islet in the distance, and visit Harbor Hotel for an extravagant dinner, feasting your eyes on the glorious sunset, starry night sky and twinkling lights, and letting the sea breeze gently caress your face. No wonder the city had appealed to so many great names in history who lingered on and on. 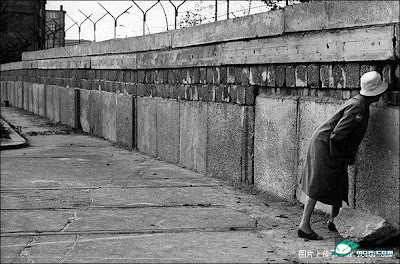 Xiamen has a strong humanistic touch. The home to overseas Chinese reflects the combination of Minnan culture and the tropical flavor of Southeast Asia. The city is marked with Minnan culture, from the local vernacular to Tieguanyin Oolong Tea, from Kingmen gongtang (hard candy) to Taiwan fenglisu (pineapple cake). 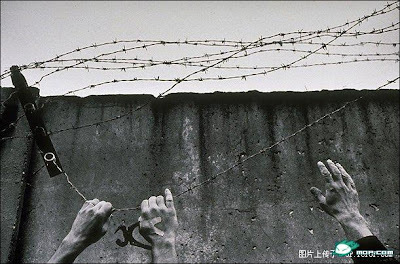 Lu Xun, Yu Dafu and Lin Yutang had left their footmarks in Xiamen, which takes pride in Tan Kah Kee (“a flag of overseas Chinese and glory of China” by Chairman Mao) and Madame Dr. Lin Qiaozhi, modern China’s pioneer gynaecologist. Xiamen is definitely worth the time. Ctrip released Top Ten Hottest Cities and Best Destinations during the Golden week , China National Days 2009. 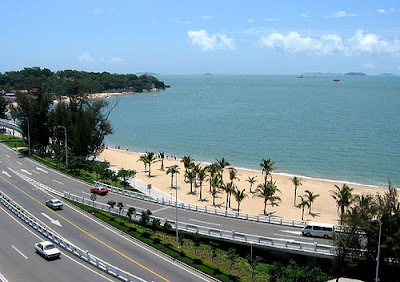 Xiamen is on both list of course , ranked 8 on Hottest Cities and 6 on Best Destinations. From Government report 8.5 hundred thouands touriests visited Xiamen and spent more than 8.6 thousand millions rmb . 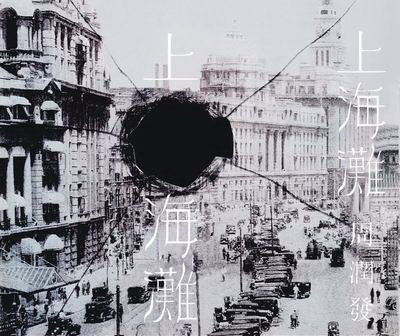 Few days ago , I have introduced the moon cake game specially in Xiamen , and the real battle came on 30Sep, 2009. It was fun and every one tried hard for good luck . Cheers have been all around , just enjoy ! No wonder local Xiamen people would take lots of times of gambling every mid-autumn festival. Yesterday we took the ctrip.com online check and found out the hotness of Xiamen Hotels in the fourth day of the Golden week - China 60th National Day . Today , the ctrip.com check is going on , but none of the hotels is full house . well,still , Millennium Harbourview Hotel Xiamen , Seaside hotel , Wyndham Hotel , Best Western Hotel and Lujiang Hotel all show high occupancy online . This year there are 8 days holiday set , so when last year the fourth day is the day people start to leave , for this year , the day is still packed. All the Xiamen hotels are worrying about the business during the 60th China National Holidays, would it be as hot as last year , since Beijing has drawn lots of attention of travellers . Today is the fourth holiday of the National days, the result comes out with checking on ctrip.com, including Millennium Harbourview Hotel Xiamen , the Seaside hotel , the Wyndham hotel and the Asia Gulf are fully house tonight . So the highlight comes late. I still expect the trend for tomorrow and the days after , there is possibility of the second wave to Xiamen from the 8 days holiday. Wait and See. 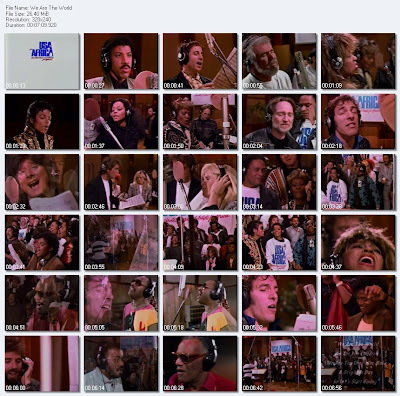 Some time ago while I was unable to put these into blogger , and that was the time Michael Jackson away from us. To complete this wish , I put it here for you , for me and for him. 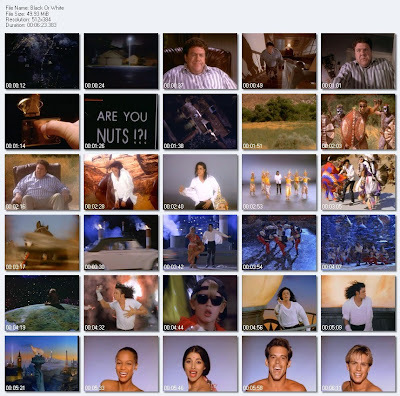 With the passing of the King of Pop comes the end of a musical videography that helped to define, well, the entire first decade of MTV. 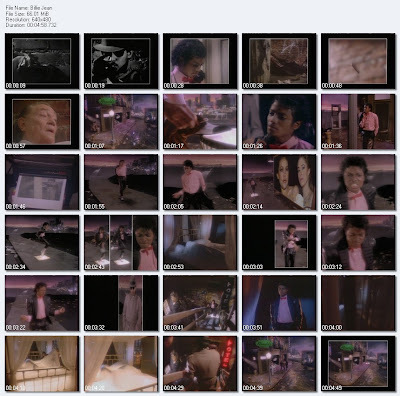 Michael Jackson turned out videos that rocked the collective worlds of pop, R&B, filmmaking and multimedia promotion. And of the many M.J. clips that have burned prison-tattoo impressions into our video-loving souls, these are the Top 9 most kickass. Did we leave any off, or make a bad call? 1. "Billie Jean": Some messiahs walk on water, others light up the asphalt in a bow tie and high-waters. In a word: unstoppable. 2. 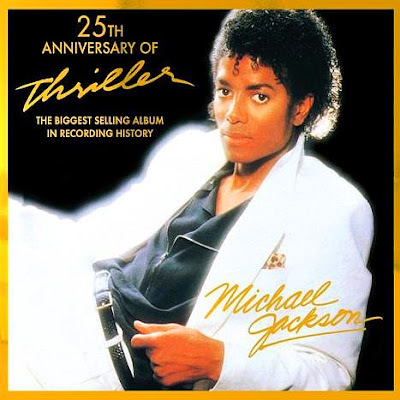 "Thriller": When the making-of video is just as iconic and popular as the video itself, you know you've got a holy frickin' grail on your hands. 3. "Beat It": Fight! Fight! Er, wait, no...Dance! Dance! Makes West Side Story look like My Dinner With Andre. 4. "Smooth Criminal": Nine minutes of nonsensical gangster melodrama, yet we gladly lost sleep wondering if Annie was really OK.
5. "Scream": Long before The Matrix, Mike and sister Janet were tripping on animé and digitally morphing to a deceptively killer dance jam. 6. "Bad": Remember the guy from the "Beat It" video who tried to break up the fight? He's finally had it, and he's got a posse. Scorsese directs! 7. "Black or White": Macaulay Culkin, Norm from Cheers, a U.N.-worthy array dancers and eye-popping morph effects prove Jacko to be a uniter, not a divider. 8. "You Rock My World": Any project that gets Marlon Brando, Chris Tucker, Michael Madsen and the King of You-Know-What in the same storyline is, like, instantly incredible. 9. "Don't Stop Till You Get Enough": Prehistoric special effects don't detract from the baddest and most infectious solo performance of his pre-Thriller career. 10. You Tell Us! What'd we miss? Paul McCartney collabos? "Man in the Mirror"? Does the Pepsi commercial count? Speak now, or forever hold your junk and scream, "HEE-hee!" I say , we are the world! Farewell , the king of the pop!